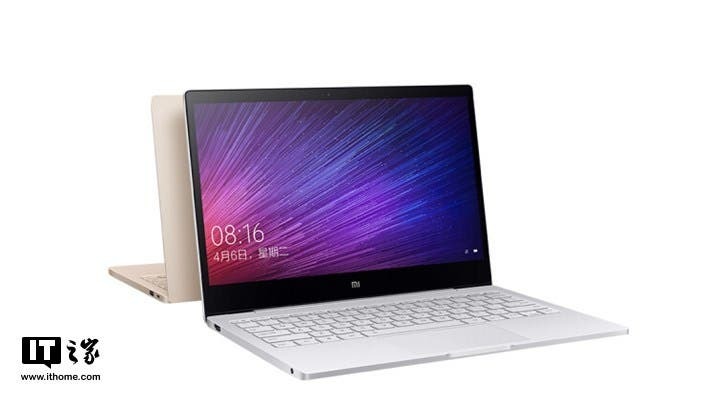 New Xiaomi Mi Notebook Air is coming and it will be very light! 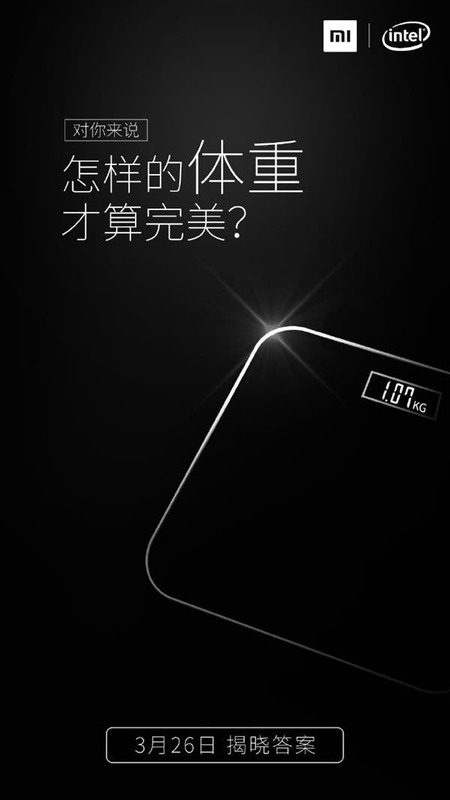 Through a teaser poster shared on the Chinese social network Weibo, Xiaomi has confirmed the launch of a new model of the Mi Notebook Air series, once again characterized by an ultralight design. The poster published on Weibo reveals that the newcomer will debut on March 26th on the Chinese market and will be characterized by a weight of only 1.07 kg. A nice step forward compared to the current models (weighing 1.3 kg). 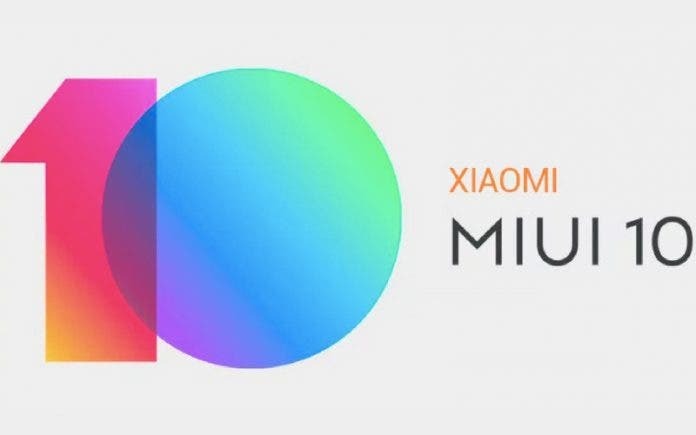 The new Xiaomi Mi Notebook Air will debut in a few days but the Chinese company has not revealed anything about the specifications yet. Presumably, we will be faced with a 13.3-inch model, once again featuring an aluminum body and the latest-generation of Intel Core i5 / i7 processors.